After Zero, excitement abounds for Katrina Kaif’s performance in Bharat! All eyes are on Katrina Kaif post her positive reviews for Zero! Her outstanding performance in Aanand L Rai’s Zero introduced audiences to a new side of the star. She completely became the character and portrayed the troubled Babita brilliantly. Critics raved and called the film a turning point in Katrina’s career. 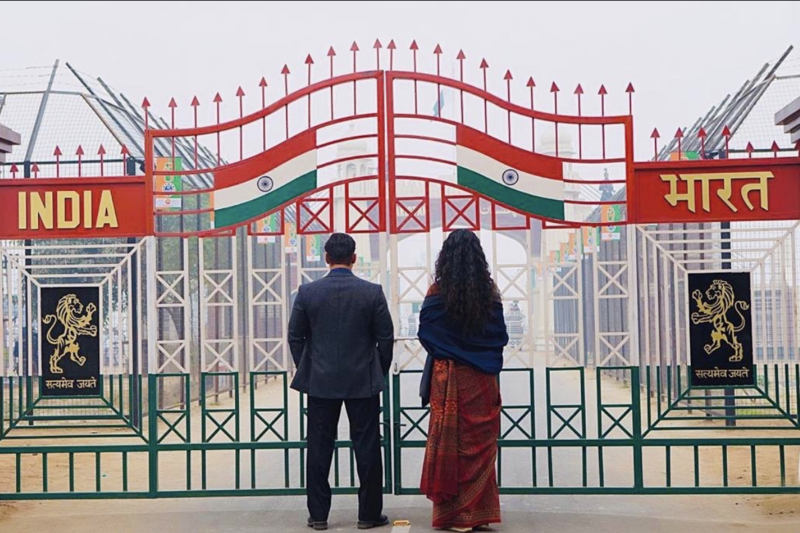 Up next for the actress is Bharat, directed by Ali Abbas Zafar in a film that also stars Salman Khan. The film is a remake of the 2014 South Korean film ‘Ode To My Father’ and the story spans over 70 years. Everyone is excited for this film but especially to see Katrina’s performance. In fact, all eyes are now on the superstar as her role in Bharat too promises to be significant and critical to the script. 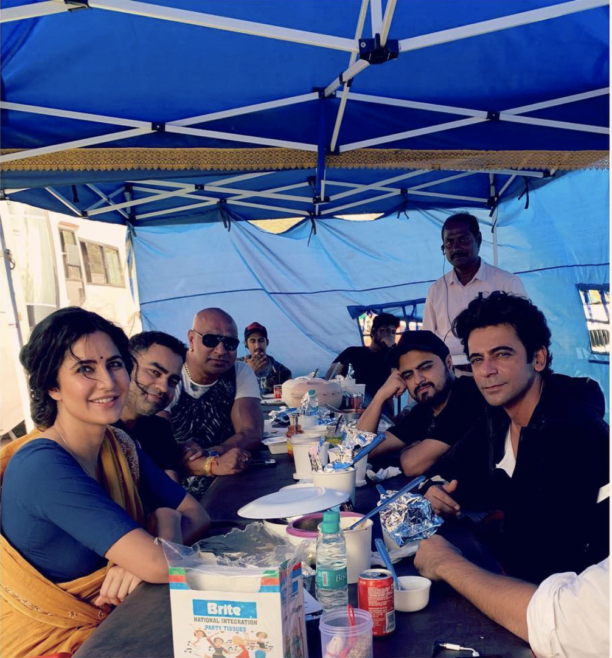 Katrina spent months prepping and getting under the skin of her character and is going all out to ensure this one too stays with the audience. We certainly can’t wait to see what Katrina brings to the screen with Bharat! Stay tuned for more!